The 2017 Mazda CX-3 offers buyers something most other subcompact SUVs cannot, and you will notice it the minute you get out on the road. 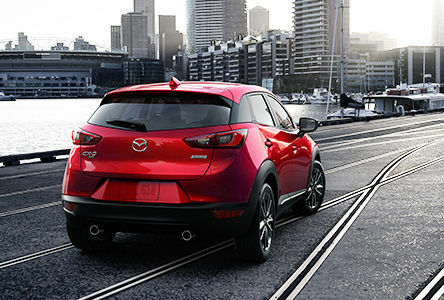 The subcompact sport utility vehicle segment has been booming in recent months, and the 2017 Mazda CX-3 is just one of the handful of quality models offered to buyers looking for an efficient and versatile vehicle that is also easy to drive and park in the city. That said, the 2017 Mazda CX-3 offers buyers something most other subcompact SUVs cannot, and you will notice it the minute you get out on the road. Indeed, the 2017 Mazda CX-3 is probably the only vehicle in its growing segment to offer what experts would call impressive handling and sporty driving dynamics. Like all Mazda vehicles, the CX-3 was designed to be efficient while also being a blast to drive. For buyers looking for a versatile vehicle that feels connected to the road and that can be truly enjoyed on a winding road, the 2017 Mazda CX-3 may very well be the perfect choice. Powered by a 1.6-liter, four-cylinder engine that delivers 146 horsepower and 146 lb.-ft. of torque, the 2017 Mazda CX-3 offers more power under your right foot than most subcompact SUVs currently offered on the market. 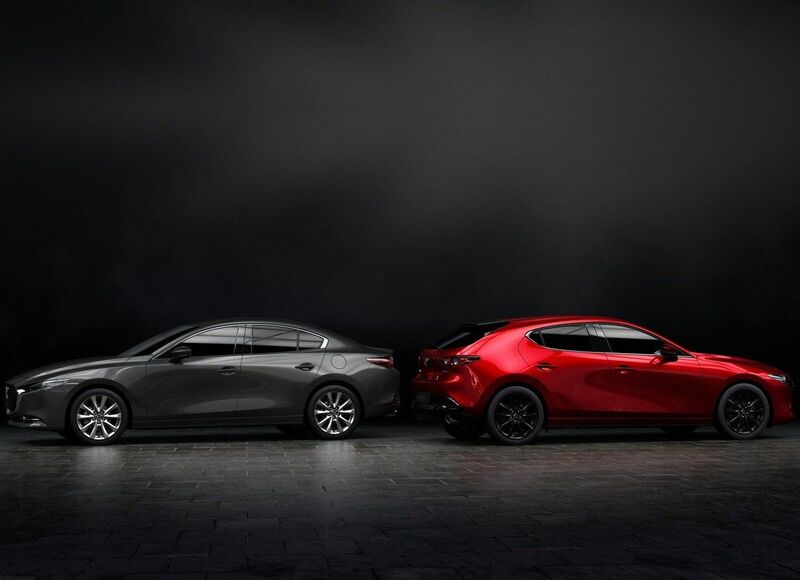 Power is sent to the front wheels in entry-level models, while other CX-3 trims come standard with all-wheel drive. A six-speed automatic transmission is tasked with sending the engine’s power to the wheels. Although there is plenty of power in the 2017 Mazda CX-3, owners also enjoy impressive fuel economy numbers. Indeed, the CX-3’s posted fuel economy rating is just 6.9 liters per 100 kilometers on the highway in FWD trims, and 7.5 liters per 100 kilometers in all-wheel drive models. Three versions of the 2017 Mazda CX-3 are offered, starting with the GX model. Available starting at just $20,695, the 2017 Mazda GX features a wide-angle rearview camera, a 7-inch color touchscreen that includes Mazda’s MAZDA CONNECT infotainment system, cruise control, push button start, and air conditioning. The GS model, available at $22,695, adds 16-inch alloy wheels, heated front seats, rain-sensing front wipers and a leather-wrapped steering wheel. 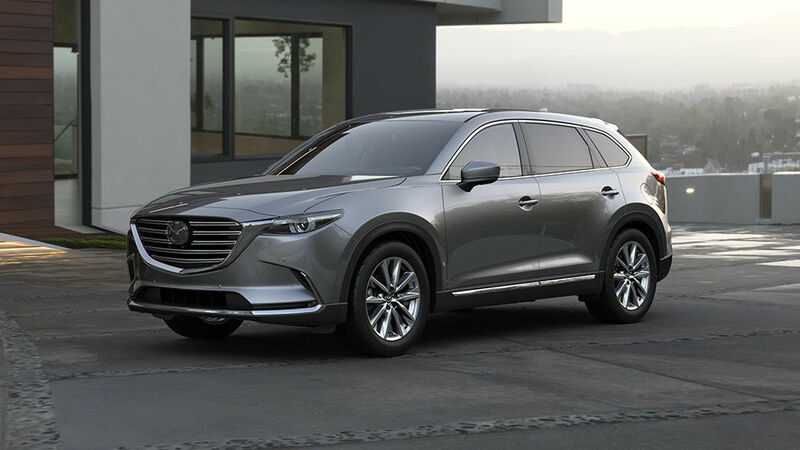 Finally, the top-of-the-line GT trim adds 18-inch wheels, a Bose premium audio system, a navigation system, leather/suede seats, and LED headlights fog lights and taillights. To learn more about the 2017 Mazda CX-3, contact us today at Sundance Mazda!